Pulling together a high-level conference in <60 days. Cygnus helped the Department of Health and Human Services (HHS) prepare for a high-level, politically sensitive, high-visibility conference convened by the Secretary of HHS to initiate the development of a national action plan on breast cancer. Needing an exceptionally qualified contractor—one that could pull together a meeting of this scope and significance in less than 60 days, be relied on to follow through with every assignment, coordinate every detail and meet every deadline, and provide qualified writers who knew the content areas to be discussed at the meeting—NIH turned to Cygnus because of our excellent reputation in conference management and publication production. Preconference. We prepared invitation letters, tracked participant lists and registrations, created the meeting agenda, reserved a block of hotel rooms for participants, arranged the room setup and audiovisual equipment for 11 meeting rooms, and arranged for a reception the night preceding the conference. For the conference itself. We handled all meeting logistics, preparing meeting materials, organizing a resource room devoted to materials about breast cancer, providing 10 expert scientific writers to cover the meeting’s breakout sessions and prepare the post-conference document. They were prepared in advance of the conference by the Project Officer so that everyone would have a common understanding of their role and the expected outcome. Following the conference, Cygnus assisted with writing and producing the action plan. This room was so popular with attendees that HHS moved it to the Hubert H. Humphrey Building in Washington, D.C. following the conference. The set of eight 4-color posters were used in the resource room to explain the different categories of information available. The logistical needs for the meeting were almost overwhelming and gave new meaning to the notion of providing quick response. The planning committee consisted of representatives from: the NIH Director’s office, the HHS Secretary’s office, the U.S. Surgeon General’s office, and the head of one of the Nation’s leading breast cancer advocacy groups. Helping the planning committee reach consensus on the many issues was not easy, and when consensus was reached it could change from one day to the next, or from one hour to the next. 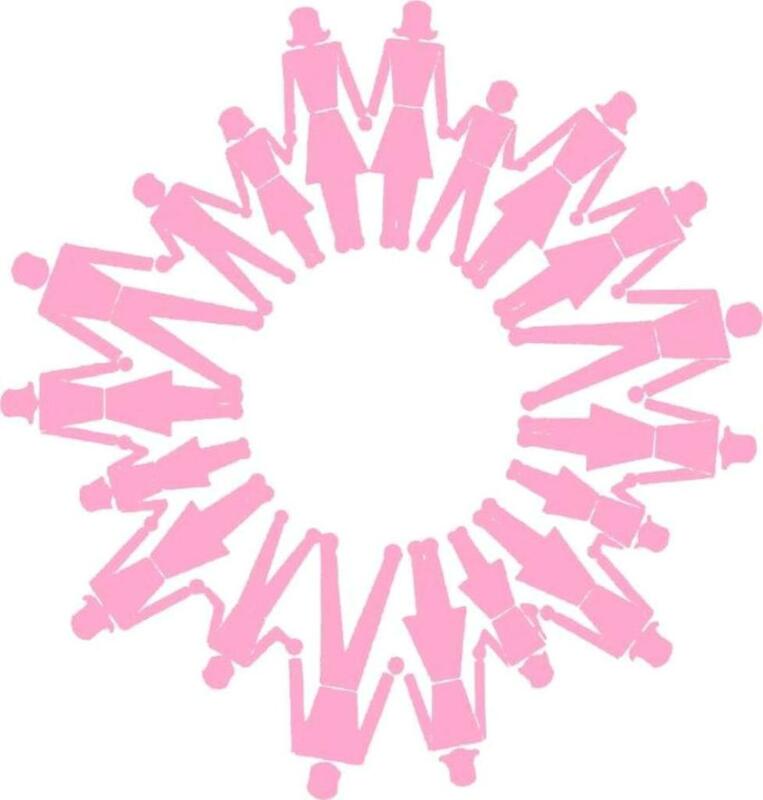 Each day new people were invited, former invitees were deleted, and deleted invitees were reinstated until finally all parties were satisfied that the invited participants represented all of the major players in the breast cancer arena. Because of the highly political nature of the event, the conference materials provided to participants on-site were not finalized until late the evening before/early morning of the meeting.